We know what you are thinking. "How do I find a good local dentist in my area to transform my smile?" Well don't worry, we have the solution! Dentists Near Me is a directory that offers a solutions for all your dental needs in one place. You can find surgery opening times, search your nearest NHS or private dental care practice by providing the treatment name and the exact or closest location or postcode in case of emergency or for a regular appointment. We show you the nearest dental clinic in the blink of an eye. You can browse through list of local dentists who are caring and expert in their field. Check reviews of dentists and compare services and prices over a range of general, cosmetic and specialist treatments. With our easy to use local dentist directory you can collect information about particular clinics and practitioners to get the services you need from a Dental Consultant at a location convenient to you. How Do I Find A Dentist Near Me ? Search for dentists in your local area – find out exactly how far they are from your home or work. Choose a dentist who caters for your dental needs, at a cost you can afford and find practices which open on Saturdays and Sundays. Book an appointment at your convenience – either by phone or via online contact form. Read reviews from other patients to get an idea of the reputation and quality of treatments offered by each practice. Compare services and prices on offer. Dentist appointment as easy as these 3 steps. Choose the right dentist for you from the list of quality dental practices. 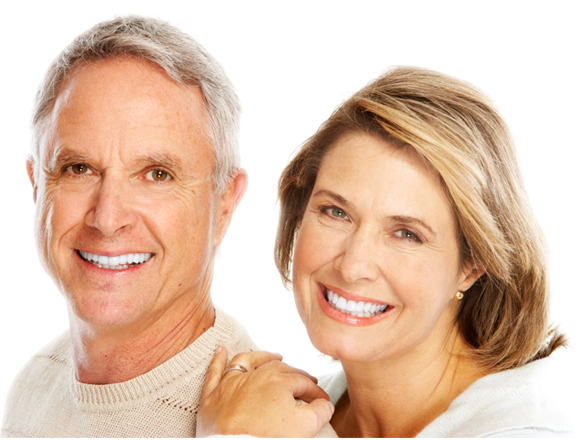 Make a quick comparison of all the dental treatment providers in your area. Find out about special services, opening hours, and emergency appointment policies. Benefit from affordable care at either NHS or private practices. Dentist reviews give you the chance to hear what other patients have to say. An effortless experience - search for a treatment and provide us with your postcode or location and we do the rest. A well-informed choice will give you a sense of trust and confidence in your dental care provider.